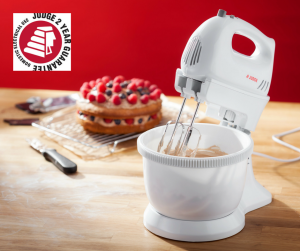 Home / Archive by category "Gadget Gifts"
Judge Mixer, perfect for home baking. 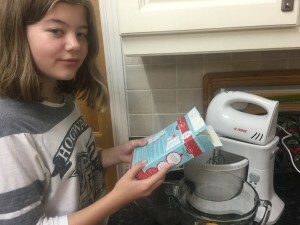 I was delighted to receive this new mixer from Judge to try in my own home with my family and ‘try it’ – we certainly did!! 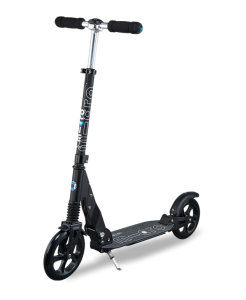 It has so many really great features that I have to mention in this review and all for £55 – pretty unbeatable isn’t it? As you can see, it sure looks the part. I loved the presentation and ease of use. 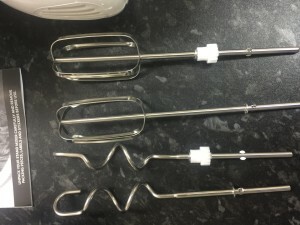 The unit itself was not too heavy like the previous mixer I used so its perfect for baking with children. 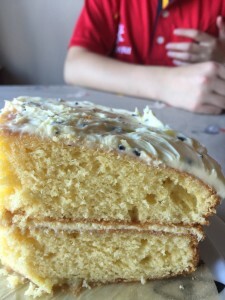 The utensils are strong and they do the job very well, from whipping up batter, cream icing and aerating cake mix. This is a very very good mixer at a great price. Of course, the proof is in the pudding! 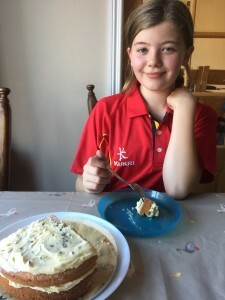 We have made many cakes, cup cakes and muffins now to date and everything turned out perfectly. There really is no difference in my cakes whether using a high priced mixer or this one. ‘With a 300-watt motor offering five speeds, plus a Turbo, the new Twin Blade Stand Mixer from Judge certainly makes light work of baking preparation. Available from many outlets online and in stores from £55. The Tegstove is a camping stove that does so much more than cook your food. 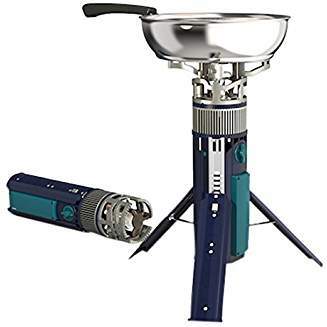 Using butane gas, a clean burning eco friendly energy source, the Tegstove will allow you to charge your devices, cook and store energy yet in a very compact and portable way. This Micro Suspension Scooter is top of my list for Father’s Day – I can’t think of a dad who wouldn’t be delighted with this! Philips Aqua Touch AT887/16 Wet and Dry Electric Shaver is what www.boots.com call their ‘summer sizzler’ !! 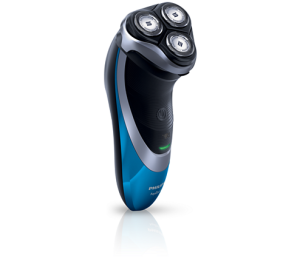 The price they are selling this impressive electric shaver for is definitely impressive – its reduced from £129.99 to £58.50 ! 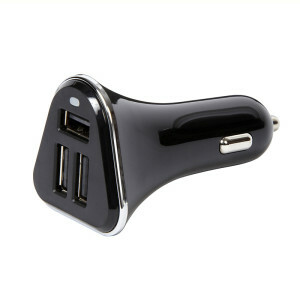 For the Dad who’s always on the move, an in-car USB charger is an excellent gift for Father’s Day. Dad can keep his gadgets fully charged when out and about. 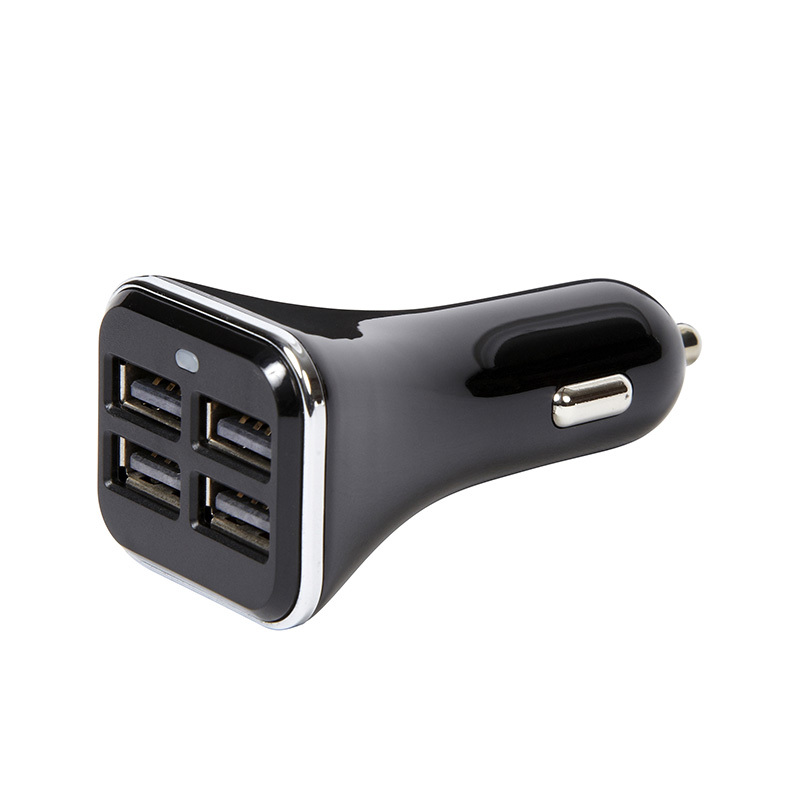 However, more importantly, he will be able to end all the rows in the car over who gets to charge their phone or tablet with the single USB charger with these fab in car chargers from RING which charge 2, 3 or even 4 devices at once! 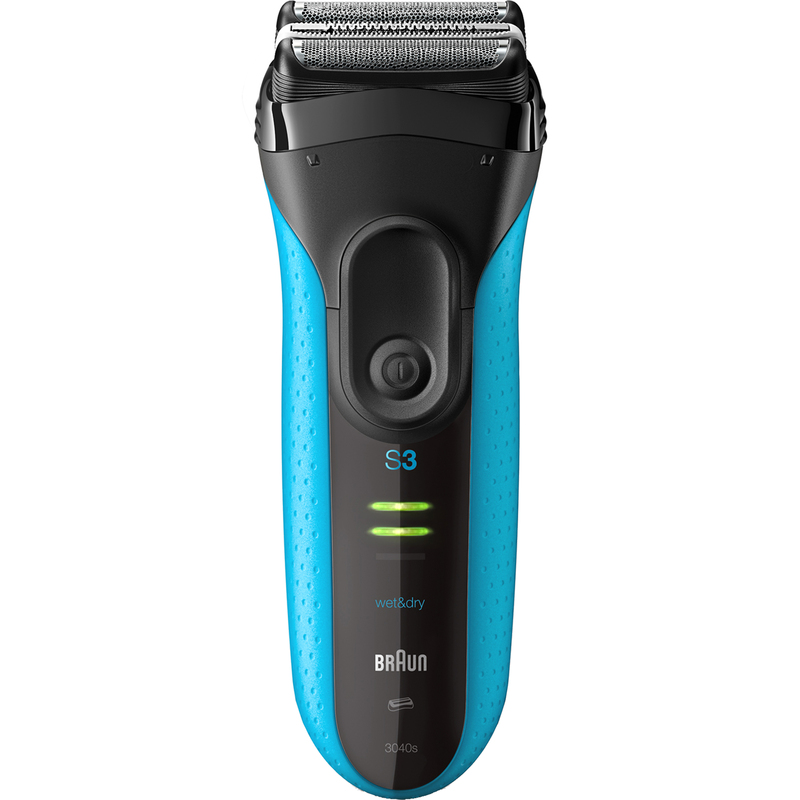 The Braun Series 3 Pro Skin Electric Shaver is the newest offering from this widely known and impressive company. Braun always impress me with their modern skin removal devices, both the men’s and women’s range, I look forward to Father’s and Mother’s day when they send me over the press releases! 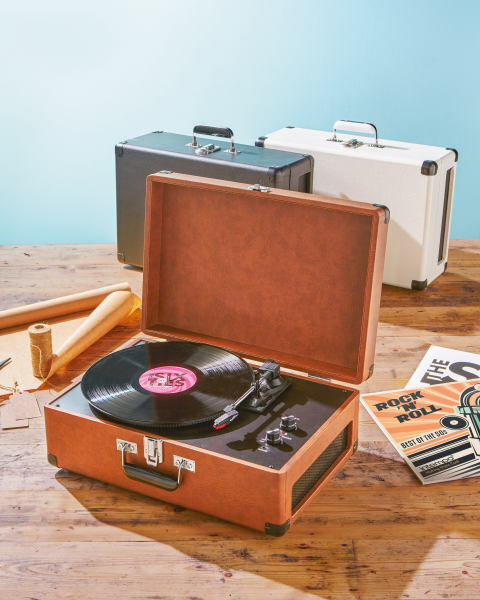 Aldi’s Father’s Day deals are excellent this year with many great gift ideas in stock now. I have picked out a few of my favourites to chat about as I think they are exceptional value and good quality – as is my experience of all of the Aldi products. 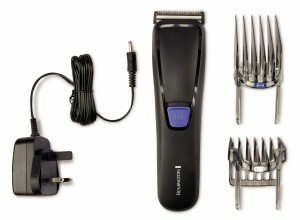 The Remington Precision Steel Hair clipper is top of my picks. Its so inexpensive yet it does the job that other hair clippers would, yet they are twice and three times the price. 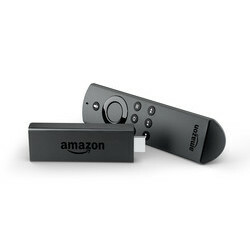 The Amazon Fire TV Stick with Alexa Voice Remote is something that’s almost a little too ‘technological’ for little old me to get my ‘head around’! Its a sort of ‘space age’ – you can tell I was born in the 1970’s!! This little stunner will make your life so much easier and it will also add a touch of high tech luxury to your home – perfect if you have guests you want to impress. I have really been enjoying trying this out! Well, if you need to further invest for the coming season, don’t think twice about buying Varta’s 3Watt LED outdoor sports lantern. It’s indispensable for all those upcoming camping trips and we wouldn’t be without it. It has a dimming function and nightlight mode, perfect for those midnight toilet trips… It has apparently survived a 2metre drop test, which testifies to its sturdiness. It is even water resistant, which will come in handy camping in our country. Most importantly, it has a hanging hoop top and bottom so it can be suspended either way if needed. 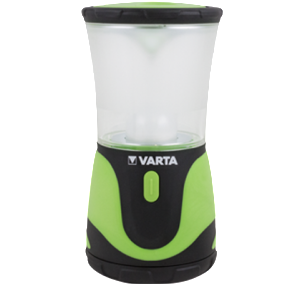 The Varta camping lantern battery life lasts up to 130hrs, so it should last for several trips and it takes 3 D batteries, which are simple to replace. Very highly recommended, priced at £21.99 on Amazon UK. Varta LED Lipstick Light – A perfect little gift for mum this Mother’s Day. I’m not sure why this is called a lipstick light, could be for 2 reasons… 1 , it looks like a lipstick tube, It’s small and comes in either blue or pink, or 2, it’s because it can be used for reapplying lippy when you’re out at night! Either way, this is a very useful handbag torch. I use mine to find the key slot in the car or to help find the lock on the front door at night. It’s about 4 inches long, so it’s very compact and fits easily into the smallest handbag. The beam distance is a surprising 25m, the light is 0.5 Watt LED. The beam width can be adjusted by twisting the cap. It takes one AA battery, which lasts approx. 3 hours and is simple to replace. This would make a lovely gift for any teenager or older lady and, of course, for mum this mother’s day. Let’s face it, we should all have a handy little torch like this in our handbag. It’s available on Amazon in blue or pink priced at £4.99. 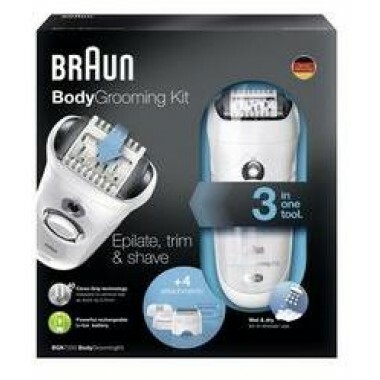 The Braun Body Grooming Kit is a 3 in one very handy shaving tool. It does what it says without quibble and you will love it!